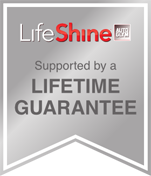 With the LifeShine system, you’ll also receive a lifetime guarantee. 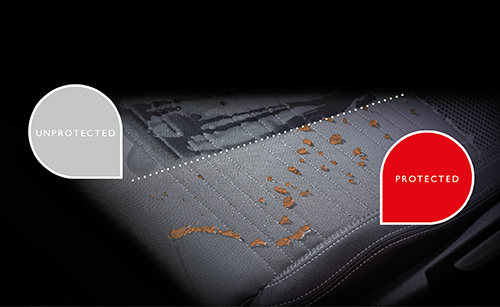 This comprehensive guarantee* provides complete peace of mind for as long as you own the vehicle. 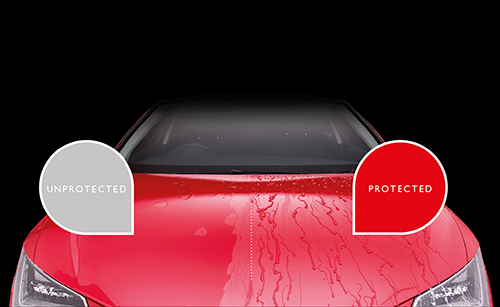 Paintwork is professionally treated with a unique protective coating, featuring Carbon Shield TechnologyTM to lock in colour and shine. 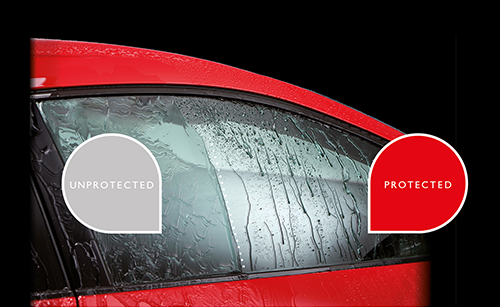 Glass treatment is professionally applied to exterior side and rear windows, creating a non-stick, water-repellent barrier. t: 01462 677 766 e: lifeshine@autoglym.com Registered office: Works Road, Letchworth Garden City, Hertfordshire, SG6 1NW Registered in England and Wales. © 2018 Autoglym, all rights reserved. 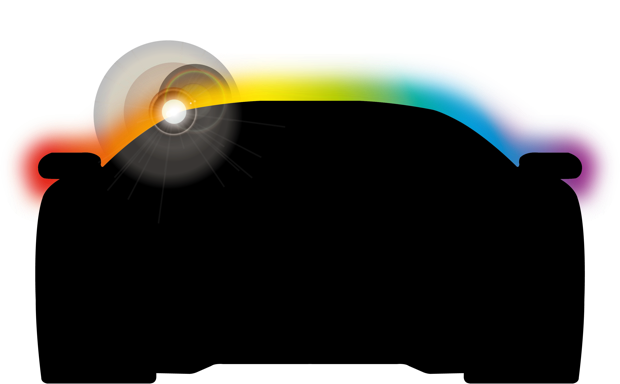 Autoglym is a trading division of Altro Limited.